Nintendo’s hardware and mobile games may both have done exceptionally well in the last quarter, but it’s their core bread and butter – their software – that truly shone and pulled above its punch, as always. Pokemon Sun/Moon, the newest entry in the long running series, which launched in late November last year, has sold 15.44 million units worldwide already, shattering all series records, and charting well ahead of Pokemon X/Y and OmegaRuby/AlphaSapphire. 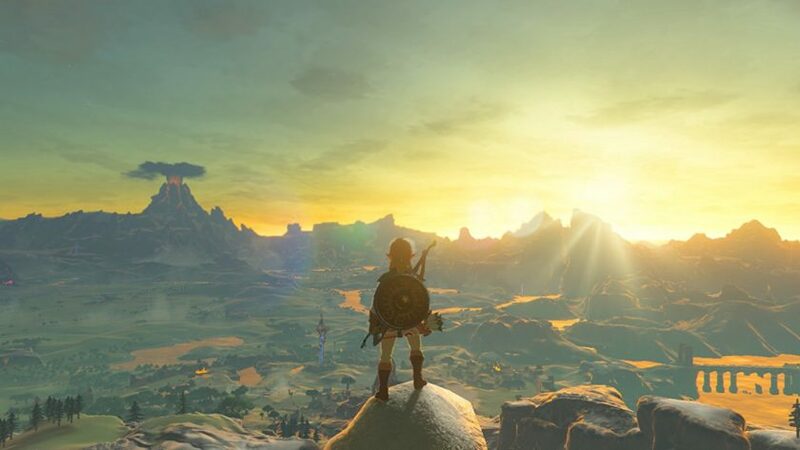 Then there was The Legend of Zelda: Breath of the Wild– Nintendo’s magnum opus, widely considered to be one of the greatest games ever made, has already sold 3.84 million units worldwide, of which 1.08 million were on Wii U, and the remaining 2.76 million on Nintendo Switch. Hilariously enough, this means that the Switch version actually shipped more than there are Nintendo Switch consoles on the market. Going forward, Nintendo has some very strong software coming up, including Mario Kart and Splatoon– so it should be interesting to see their sales success in the coming months. Pokemon Sun/Moon is available exclusively on the Nintendo 3DS, while The Legend of Zelda: Breath of the Wild is on Wii U and Nintendo Switch.